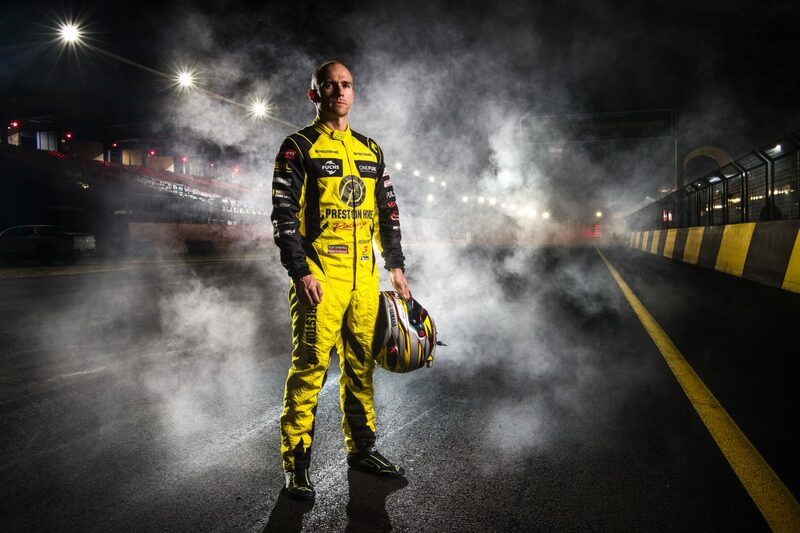 Lee Holdsworth hopes finding a "massive problem" in his Preston Hire Racing Commodore can be the catalyst for turning around a season he's so far spent "in struggle town". The single-car Holden outfit has endured a torrid 2018, with Holdsworth 21st in the points after the Red Rooster Sydney SuperNight 300, yet to record a top 10 race finish. 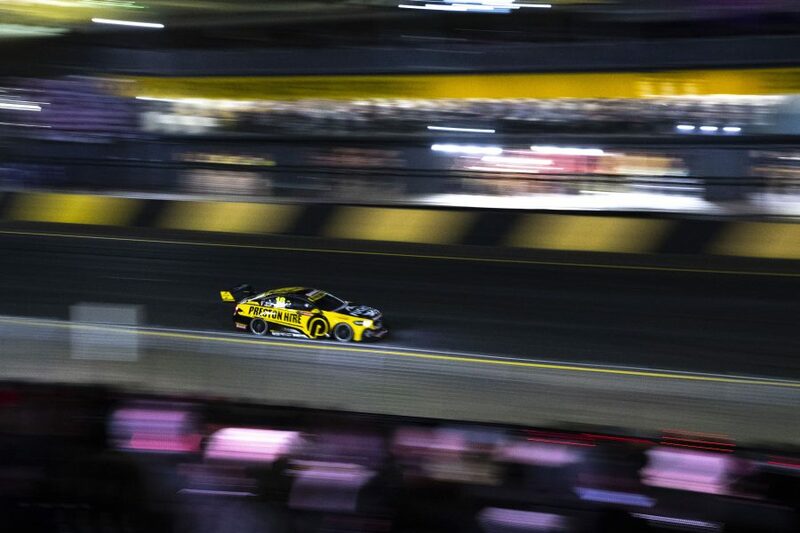 However he believes a breakthrough was made at Sydney Motorsport Park last weekend, after racing from 21st to 12th on Saturday evening as "racing became fun again". 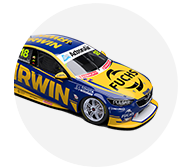 Holdsworth's running through practice was limited by a power-steering problem on Friday evening, but the race was still his best result since finishing 11th at Symmons Plains in April. 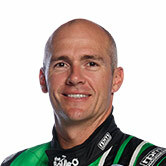 "Unfortunately I haven't had much fun this year," Holdsworth told Supercars.com. "I've just been in struggle town all year and the championship's been a write-off. "It's really unfortunate given we had quite a strong showing at the end of last year and a lot stronger showing through all of last year than what we're showing this year. "The expectations were high and it's been a massive disappointment. There's been a massive problem in the car all year long and I think we may have identified that before this weekend. "Practice put us on the back foot, with the power-steering issue and then obviously we found our feet in the race and had a good race car. "It was enjoyable to be passing cars rather than looking in the mirror." Holdsworth described it as a "set-up issue", but admits the next event at Tailem Bend later this month will provide further insight. "It was something that was recognised before the weekend, and it's been there all year," he added. "Now we've rectified it and I think, hopefully, it's given us direction. I've got a lot higher hopes for the next round and for the rest of the year, but I don't want to get ahead of ourselves, either. "We'll wait and see how we go at The Bend." Holdsworth's new co-driver Jason Bright turned his first laps in the Triple Eight-built Commodore in a post-event ride day at Sydney Motorsport Park on Monday. That included dry-weather passenger rides late in the day after a wet start, with the team now weighing up giving the Bathurst winner a brief run during Tailem Bend practice.